By Melissa Lennig on October 29, 2017 7 Comments. This content contains affiliate links. As an Amazon Associate I earn from qualifying purchases. 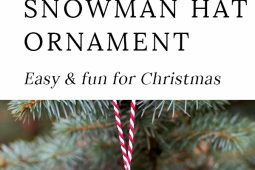 Inside: Kids of all ages will enjoy making this DIY popsicle stick Snowman Hat Ornament for Christmas. 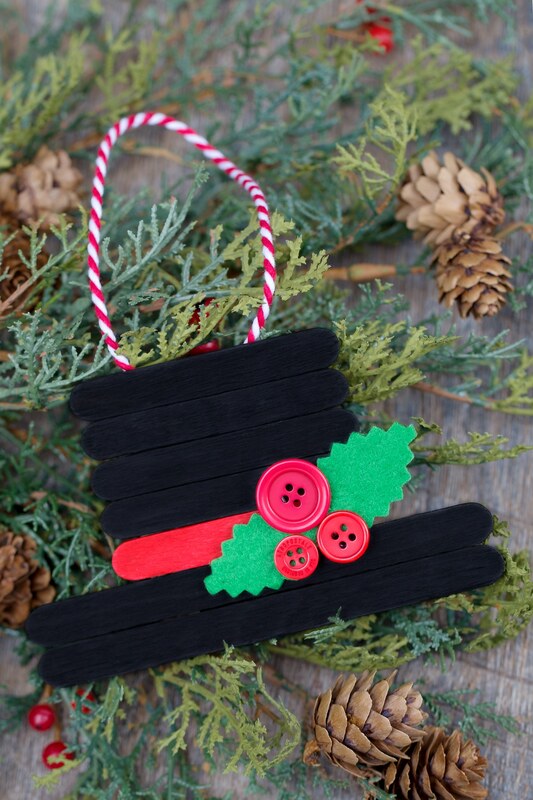 Such a cute and easy craft idea for the holidays! Christmas is just around the corner! 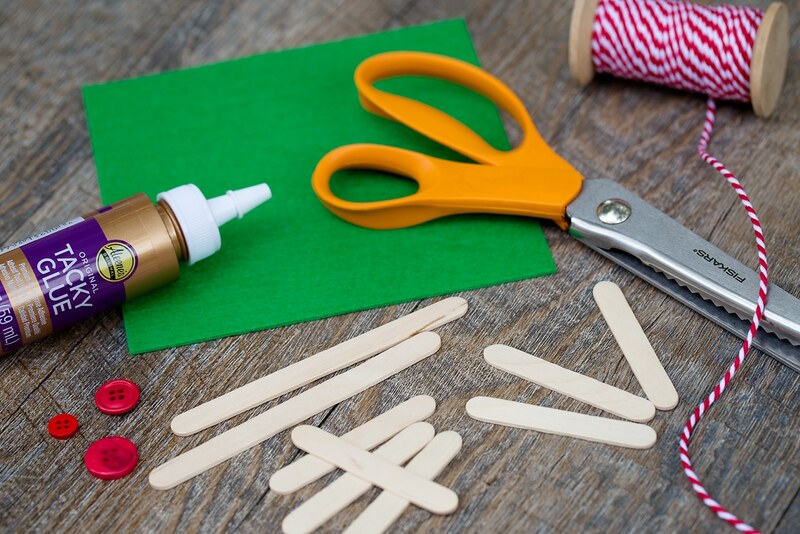 If you like to make homemade Christmas ornaments, it’s time to break out the craft sticks, felt, and hot glue gun. 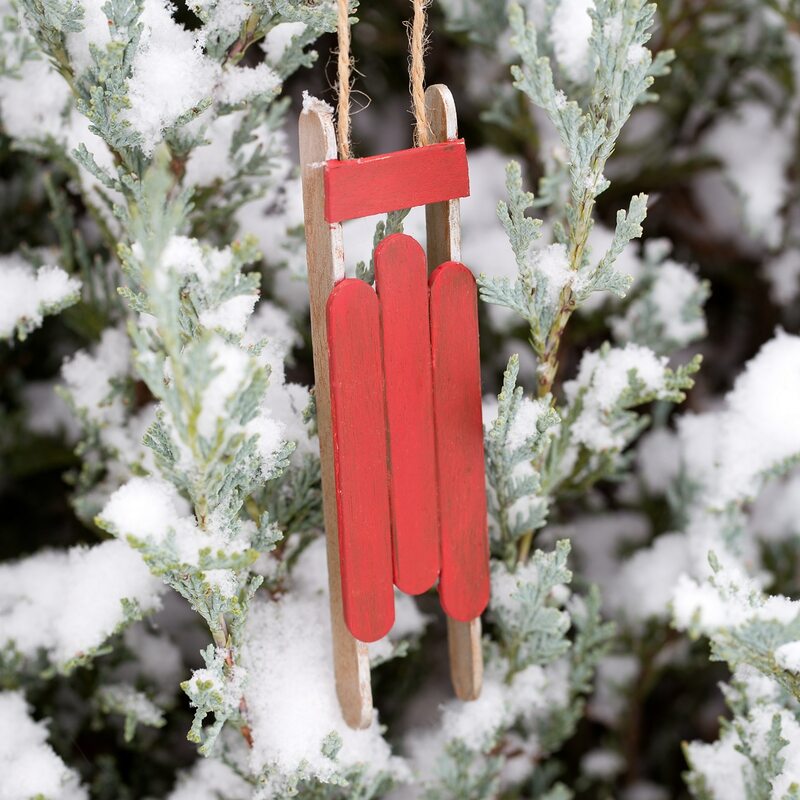 This adorable DIY popsicle stick Snowman Hat Ornament is perfect for Christmas. Every holiday season, my kids and I spend time together creating homemade ornaments. Inspired by their favorite Christmas movie, Frosty the Snowman, we used craft sticks (popsicle sticks), paint, buttons, and felt to create a festive Snowman Hat Ornament. 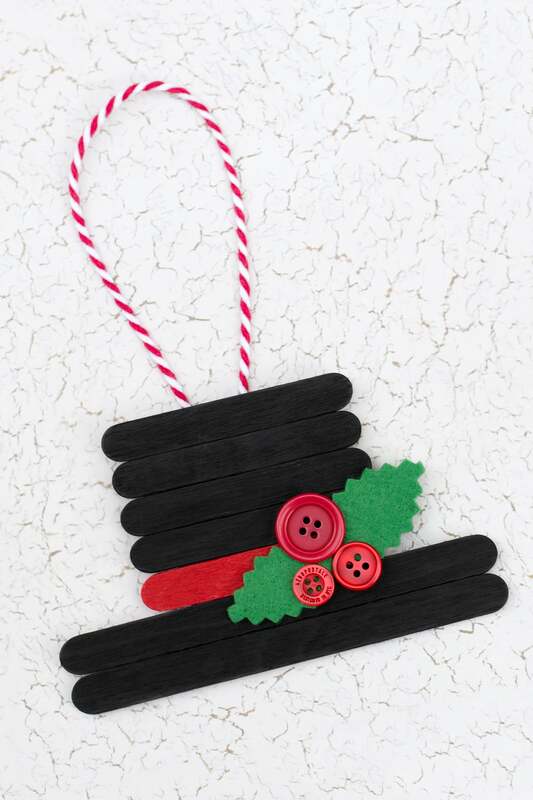 This is a great craft for school, home, or special holiday events. If you are making this craft with a large group of children, you may wish to put the hats together in advance for the kids to paint. 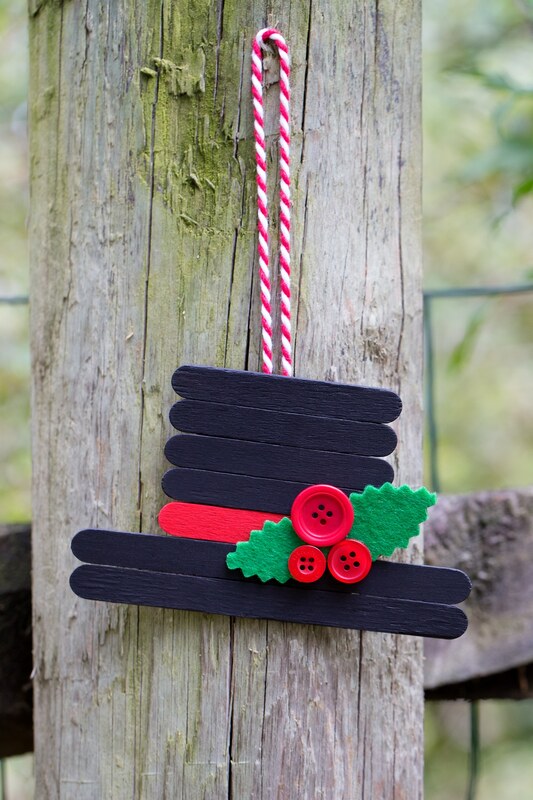 Kids of all ages will enjoy making this DIY popsicle stick Snowman Hat Ornament for Christmas. 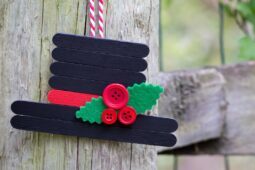 Such a cute and easy craft idea for the holidays! 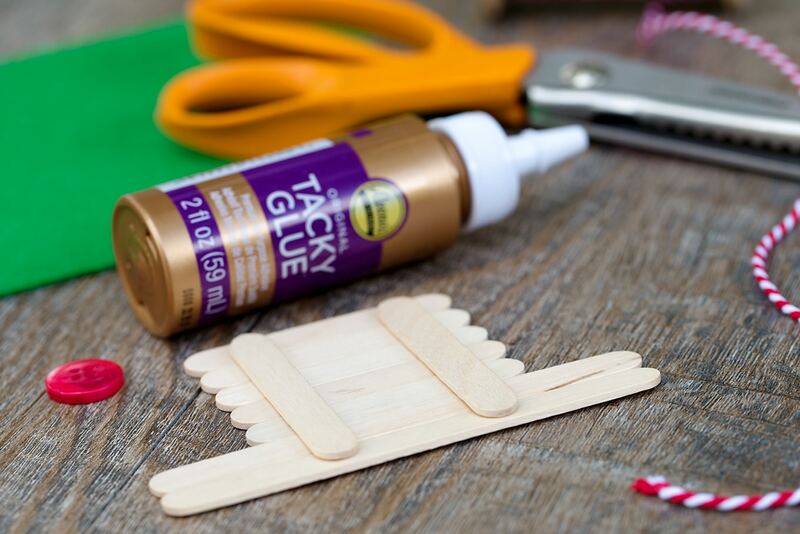 After gathering supplies, arrange the popsicle sticks so there are 5 miniature craft sticks on the top and 2 standard craft sticks on the bottom. Glue 2 mini craft sticks on top of the arrangement to secure them and create the shape of the snowman hat. When the glue is dry, flip the snowman hat over to paint it. 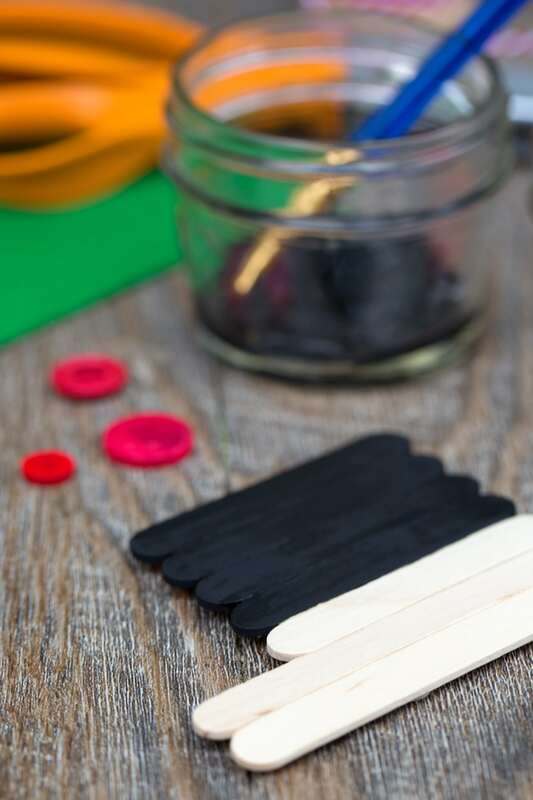 Paint the 4 top mini craft sticks and the bottom 2 craft sticks black. Paint the bottom mini craft stick red. If desired, seal the paint with Satin Mod Podge. Use pinking shears to cut 2 leaves from the green felt. When the paint is dry, glue the leaves to the hat with tacky craft glue or hot glue. Next, glue 3 red buttons on top of the leaves with tacky craft glue or hot glue. 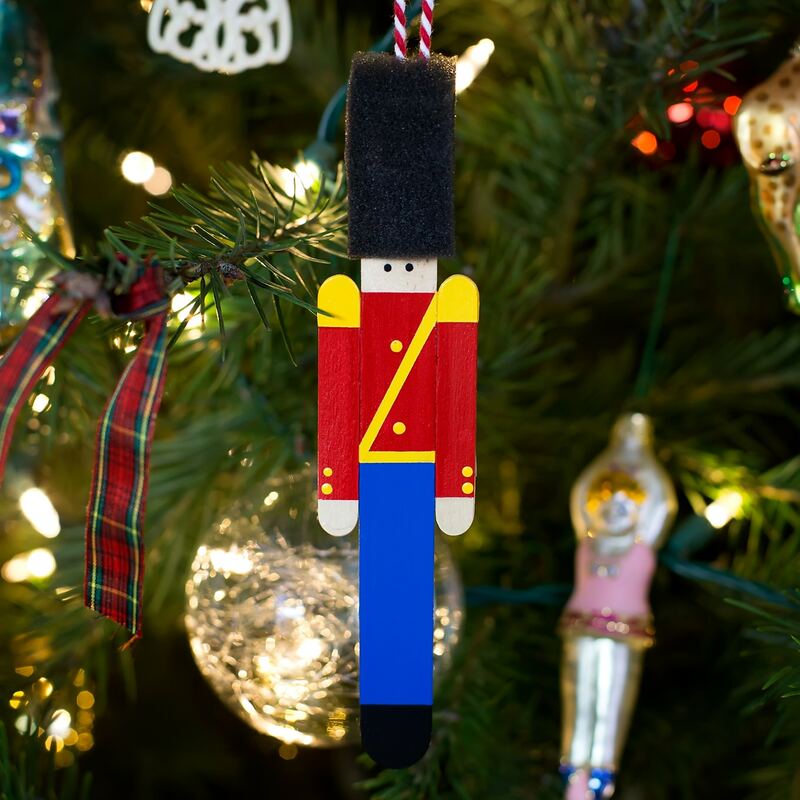 Secure a loop of string to the back of the ornament with tacky craft glue or hot glue. Your Snowman Hat Ornament is complete! 1. 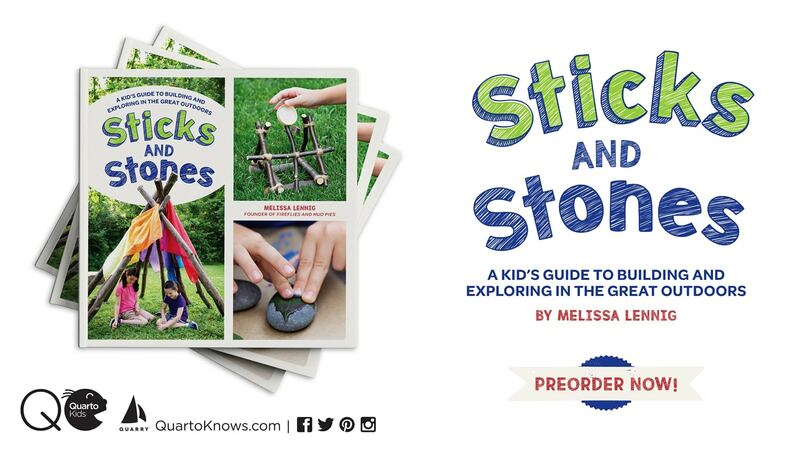 After gathering supplies, arrange the popsicle sticks so there are 5 miniature craft sticks on the top and 2 standard craft sticks on the bottom. 2. Glue 2 mini craft sticks on top of the arrangement to secure them and create the shape of the snowman hat. 3. When the glue is dry, flip the snowman hat over to paint it. 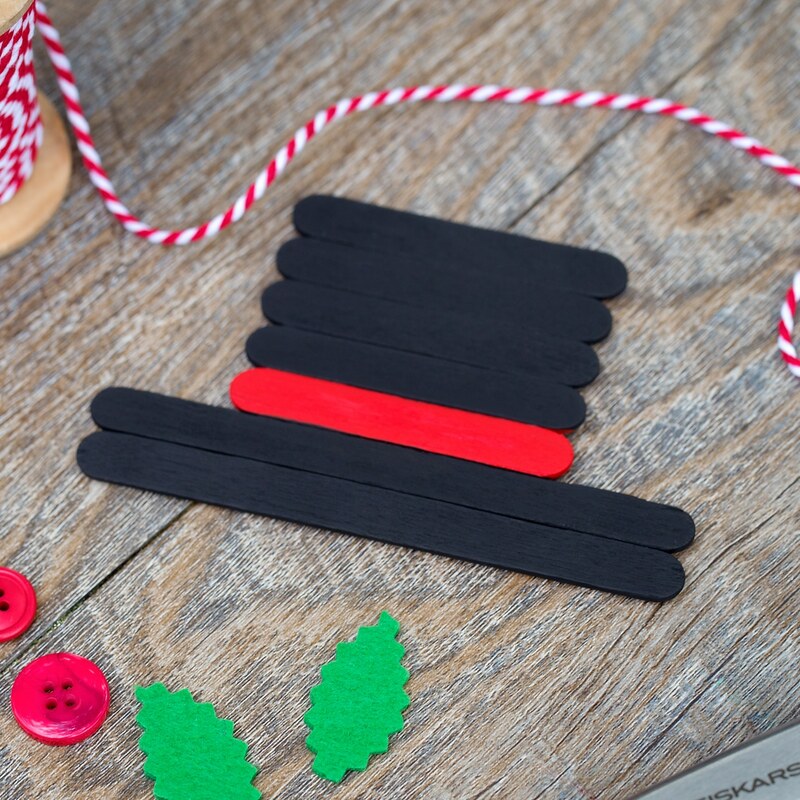 Paint the 4 top mini craft sticks and the bottom 2 craft sticks black. Paint the bottom mini craft stick red. Alternatively, you could choose to paint the craft sticks before gluing them together to create the snowman hat. 4. Use pinking shears to cut 2 leaves from the green felt. When the paint is dry, glue the leaves to the hat with tacky craft glue or hot glue. 5. Next, glue 3 red buttons on top of the leaves with tacky craft glue or hot glue. 6. 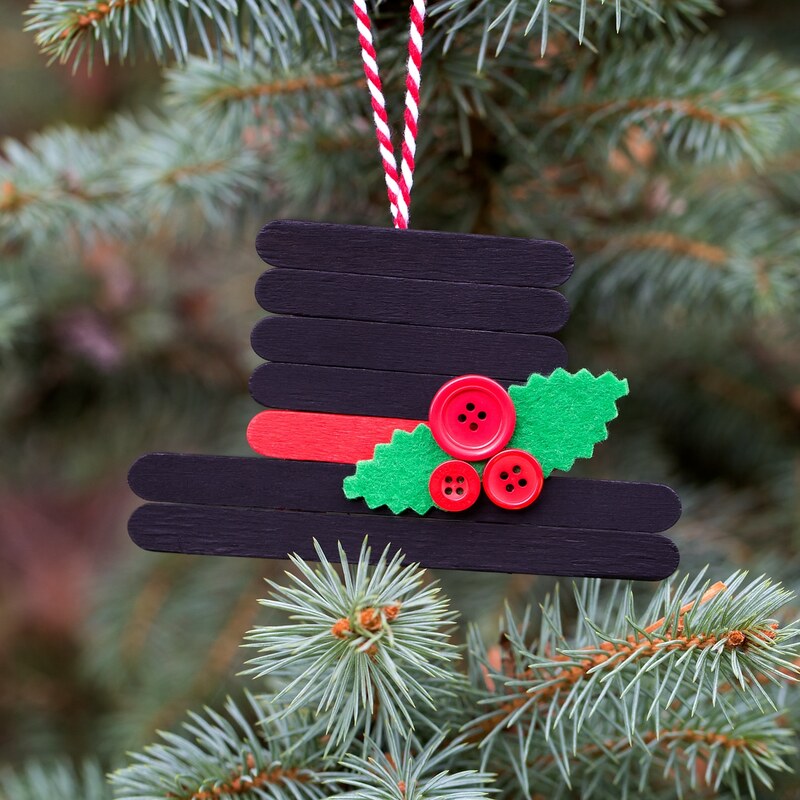 Secure a loop of string to the back of the ornament with tacky craft glue or hot glue. Isn’t this ornament darling? It looks adorable hanging on the tree or tied to a Christmas gift. 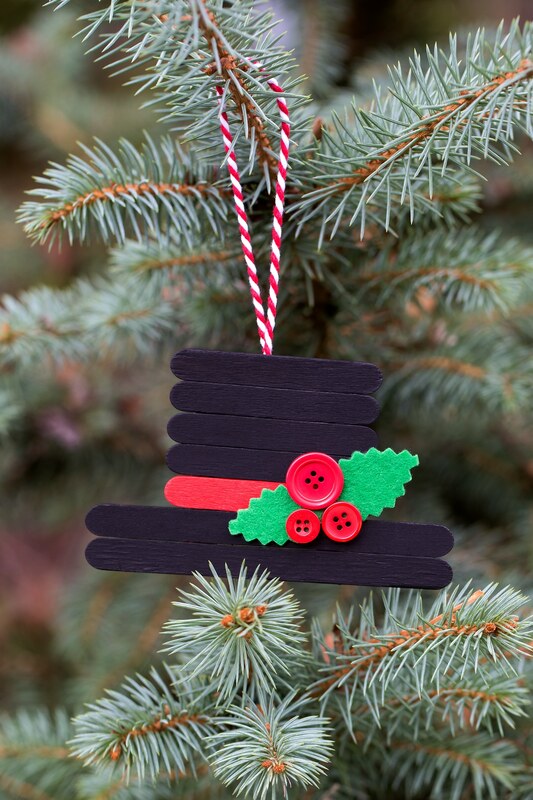 Click the images below to view more creative craft stick ornaments for kids! I love to do these. My grand children love doing these. This is so cute! I bet a small school picture would look super cute glued on the top of the hat. A picture of the teacher and child great idea for the child to give as a Christmas gift! !